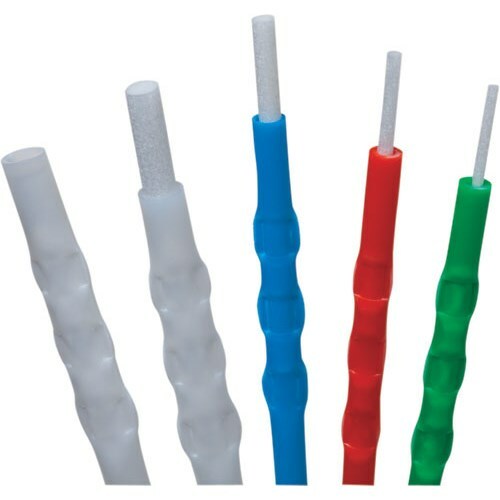 Clean fiber optic components are a requirement for quality connections between fiber optic equipment. 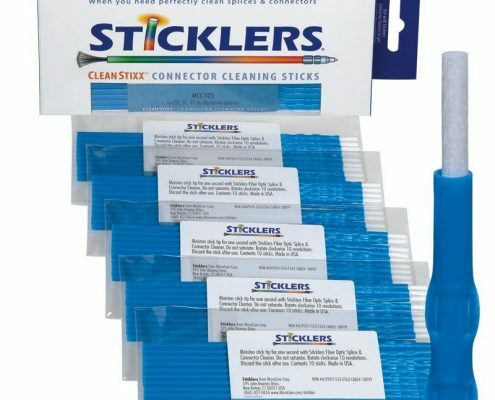 One of the most basic and important procedures for the maintenance of fiber optic systems is to clean the fiber optic equipment. 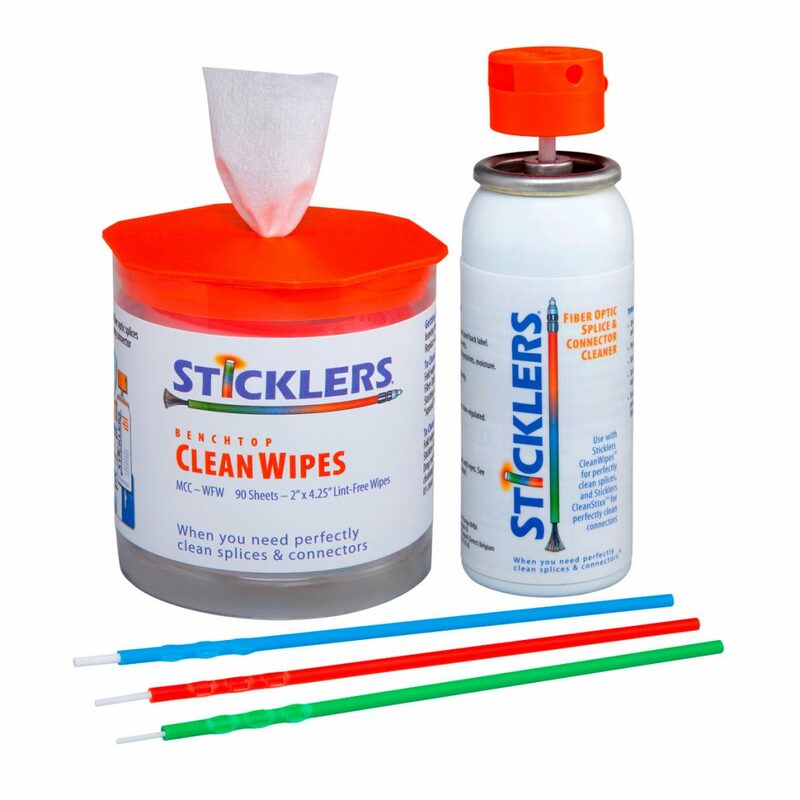 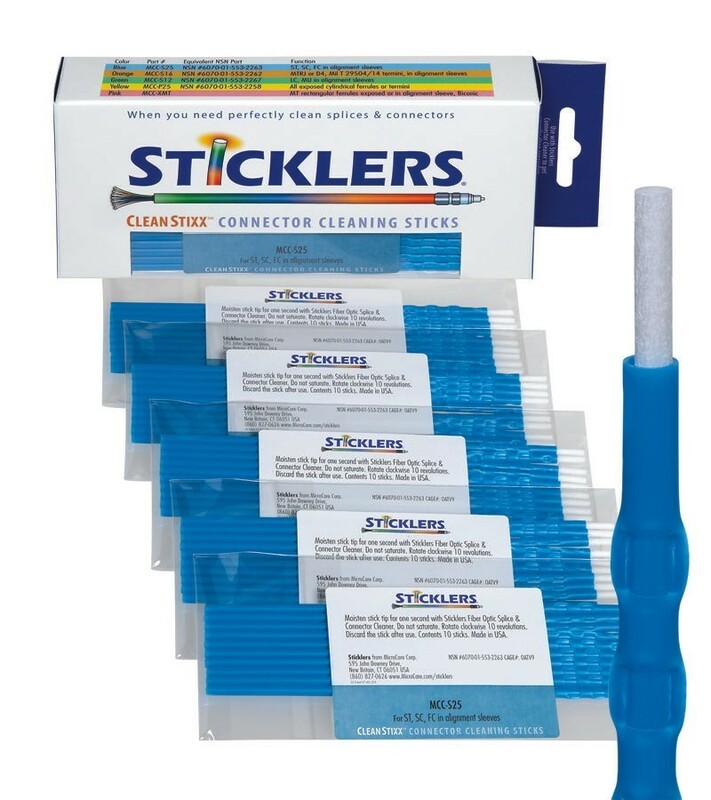 Sticklers™ CleanStixx™ fiber optic cleaning swabs are the premier cleaning stick in the industry. 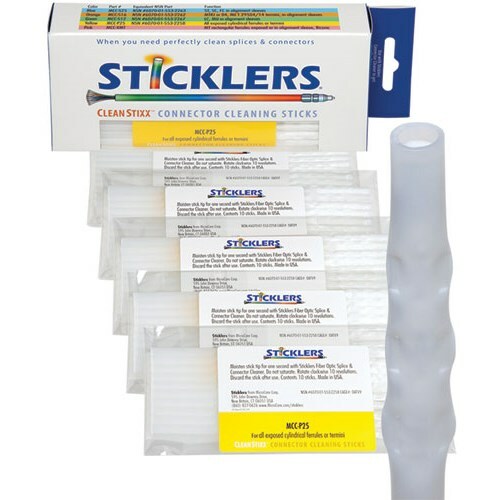 Available in six sizes, the patented high-purity tips mechanically scrub the end-face and out-perform the competition. 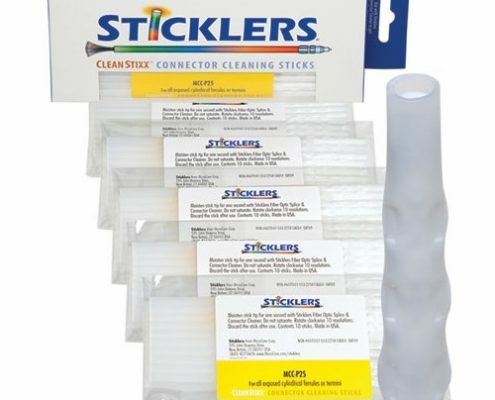 Get your network running faster and more reliably with CleanStixx™ end-face connector cleaning sticks. 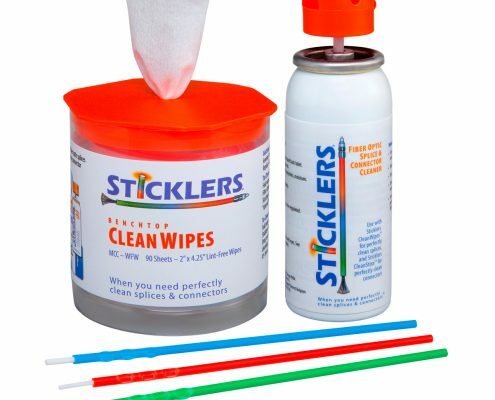 Cleaning Fluid is a nonflammable fiber optic cleaning fluid which doesn’t use alcohol or water. 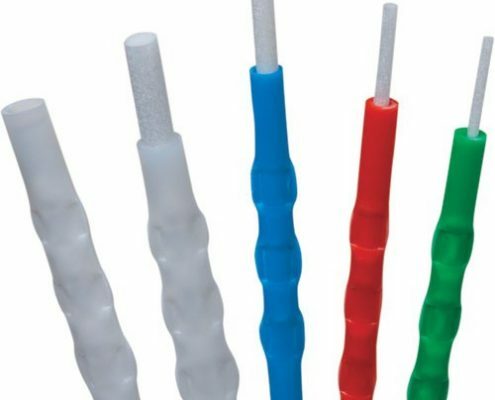 It’s specifically engineered for fiber optic connectors and for use during fusion splicing.